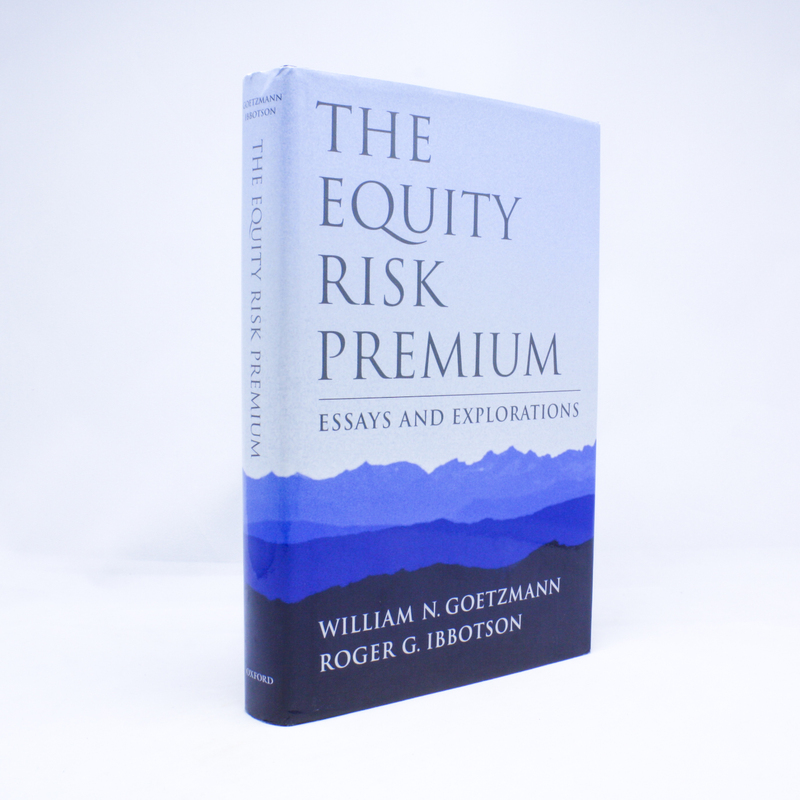 The Equity Risk Premium: Essays and Explorations - IFA Vintage and Current Book Library - Index Fund Advisors, Inc.
Notes: This book is aimed at all readers interested in understanding the empirical basis for the equity risk premium. Through the analysis and interpretation of two scholars whose research contributions have been key factors in the modern debate over stock market perfomance, this volume engages the reader in many of the key issues of importance to investors. How large is the premium? Is history a reliable guide to predict future equity returns? Does the equity and cash flows of the market? Are global equity markets different from those in the United States? Do emerging markets offer higher or lower equity risk premia? The authors use the historical performance of the world's stock markets to address these issues.